When environmental pollutants, dirt and debris get under your skin, its waste-filtering system gets jammed, pores get clogged, skin looks cloudy. Nature's complexion clean-up crew gets to the bottom of skins overcast condition and clears the way for it to act its best. Activated Charcoal acts like a magnet to draw out pore-cloggers, White China Clay absorbs environmental pollutants, Lecithin dissolves impurities. Without all that "stuff" down there, skin "breathes a sigh of relief." Once a week or as often as needed, open pores with warm, moist towel and layer mask on. Allow to dry, rinse well. Watch your skin shake off the shroud of dullness and take on a new clarity. Water (Aqua), Myrtus Communis Leaf Water (Myrtle), Kaolin, Bentonite (CI 77004), Butylene Glycol, Montmorillionite, Polysorbate 20, PEG 100 Stearate, Charcoal Powder, Xanthan Gum, Lecithin, PEG 150 Distearate, Propylene Glycol Stearate, Sorbitan Laurate, Glycerin, Propylene Glycol Laurate, Simethicone, Caprylyl Glycol, Ethylhexl Glycerin, Hexylene Glycol, Trisodium EDTA, Dehydroacetate Acid, Phenoxyethanol. Buy this mask for a relaxing pamper, and see visably clearer skin, cleaner, less visible pores and overall smoothness. This mask is great for an evening pamper after a long day; it detoxifies the hell out of my skin. 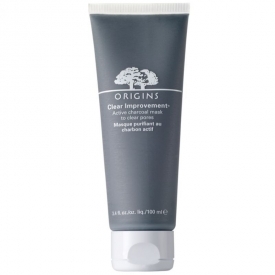 I find my pores are visibly cleanser and less clogged, reduces open pores and redness. My go-to mask for a dramatic improvement. Only thing that most people complain about is the mess it can make when removing it. But, although at first it did make quite a mess of my facial cloth, I then decided the best way to remove it is in a sink full of warm water. Worked a charm. 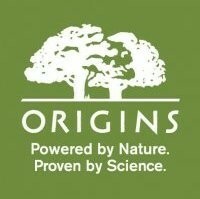 The value for money is really quite reasonable for a high end brand like Origins. The product lasts a long time and serves you well throughout your usage. Easy to remove without much mess. I'm not the greatest fan of charcoal masks but this one is actually okay and not too messy or hard to remove but the impact is limited and it feels plastically on the skin. The results are very limited and given the price. Coal on my face - a big disgrace! 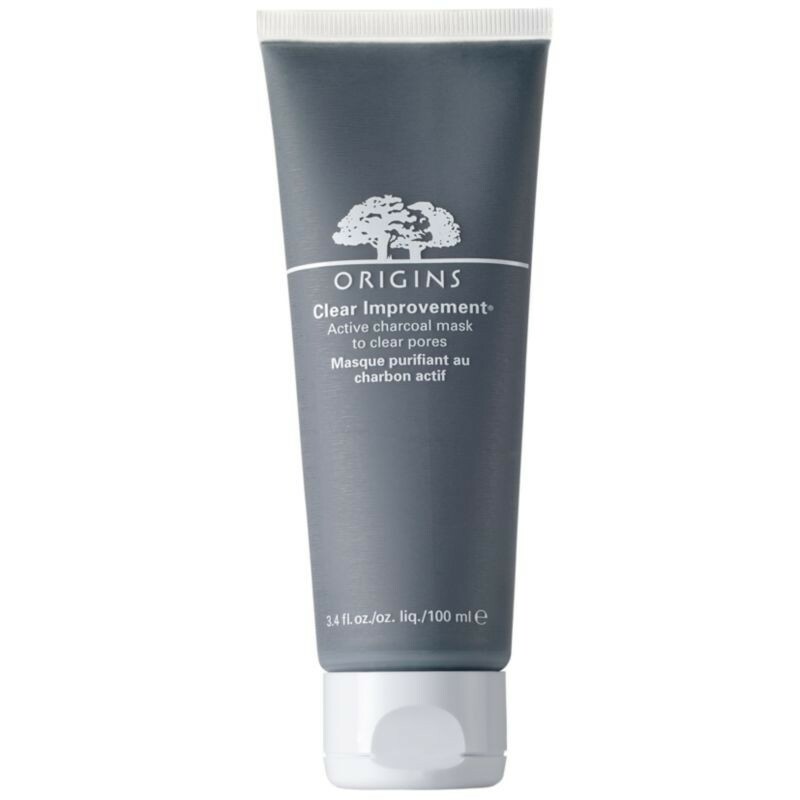 A charcoal based face mask to reduce open pores from Origins. The texture and method make this product feel like a spa treatment. I had to cut the end of the tube to use it all up. I like using this mask and it does feel like it is clearing out my pores. I'm not sure it entirely uncloggs them. I'm going to try a budget version to see how it compares. "Buy this mask for a relaxing pamper, and see visably clearer skin, cleaner, less visible pores and overall smoothness."